It’s the annual celebration of Northfield’s young artists. The Imagination Celebration includes the artistic mediums of dance, music, theater, and visual arts. 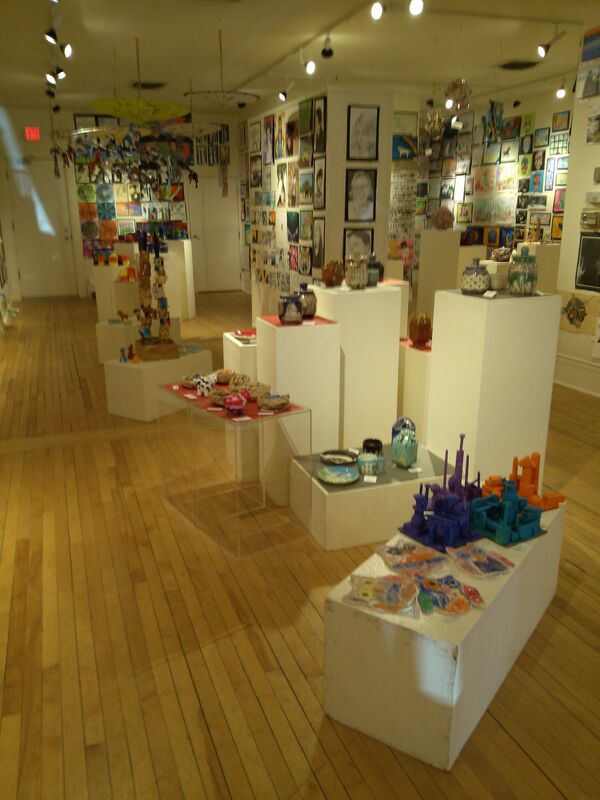 This day-long event is also the Opening Reception for the annual All School Art Show. It’s Saturday, 10:00 a.m. to 2:00 p.m., at the Northfield Arts Guild. Friday, April 4th: Carey Langer, 5:00 to 7:00 p.m., Contented Cow; The Cherry Orchard, 7:30 p.m., Northfield Arts Guild Theater; Ben Aaron, 8:00 pm., Tavern Lounge; and Shoot Lucy, 8:00 to 10:30 p.m., Contented Cow. Saturday, April 5th: Imagination Celebration, 10:00 a.m. to 2:00 p.m., Northfield Arts Guild; Anna Marie Mitchell, 6:00 to 7:00 p.m., Contented Cow; Gracie Takes Up Crime-Solving, 7:00 p.m., Northfield Senior Center; The Cherry Orchard, 7:30 p.m., Northfield Arts Guild; Andra Suchy with Special Guest Pushing Chain, 8:00 p.m. Tavern Lounge; and Marty Anderson & the Goods, 8:00 to 11:00 p.m., Contented Cow. Sunday, April 6th: Gracie Takes Up Crime-Solving, 2:00 p.m., Northfield Senior Center; The Cherry Orchard, 2:00 p.m., Northfield Arts Guild Theater; and Quiz Night, 8:00 p.m., Contented Cow.